A dispute between Cousins UK and Swatch Group is heading for the courts after the issue of watch brands restricting the supply of spare parts to independent watchmakers took a fresh turn, it emerged today. 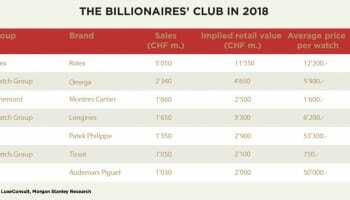 As previously reported by WatchPro here, Swatch Group took the decision earlier this year to restrict the supply of its branded spare parts to authorised service centres for all its brands. In a statement issued to WatchPro earlier today, and subsequently posted on its website, parts wholesaler Cousins revealed that it is currently “vigorously engaged” in court proceedings against the Swatch Group, which it says is trying to challenge its allegations of anti-competitive conduct. 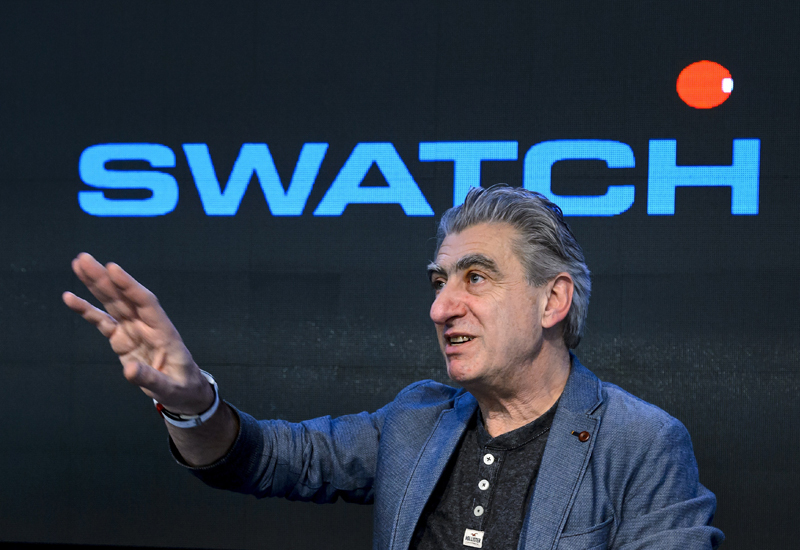 Cousins UK claims the “parts embargo” issued by Swatch Group is a serious threat to the independent repair trade and is actively fighting to restore supply. 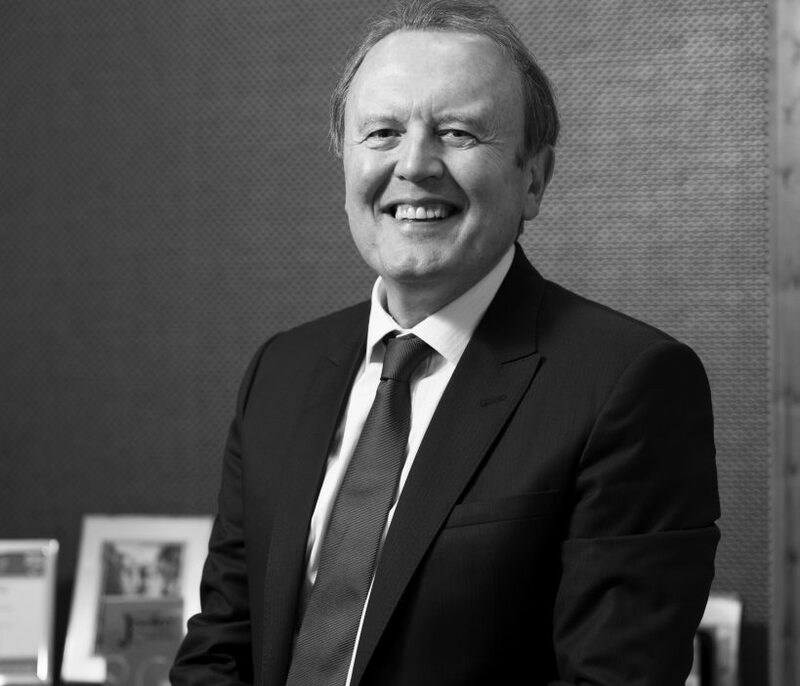 Managing director, Anthony Cousins, described the last 18 months as an “incredibly steep learning curve” and said he had been forced to get to grips with judicial processes in different jurisdictions. “Initially, Cousins attempted to have this matter examined in the European Courts by requesting permission to become an intervener in the ongoing case between CEAHR and the EU Commission,” he explained. “Unsurprisingly, the Commission objected to this idea, and despite an appeal to a higher court, our application was unsuccessful. At the same time as this process was taking place, I have been very active with the Industry Action Fund, including attending a meeting at the Department of Business, Innovation and Skills, which in turn led to a referral to the Competition and Markets Authority. Mr Cousins said that Swatch Group subsequently launched its own action against Cousins UK in a Swiss Commercial Court, in an attempt to have the court declare that it has not broken competition law. But he said the company was ready to fight its corner. 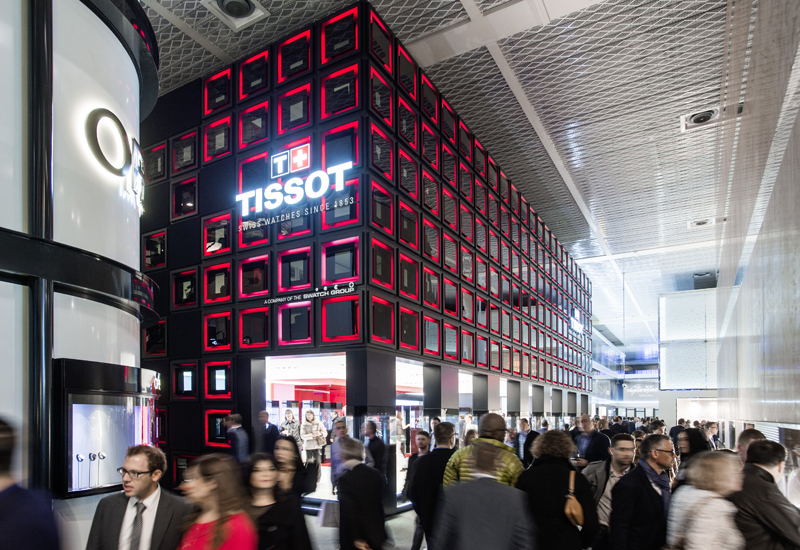 Watch brands have previously argued that by keeping servicing and repair work in-house or with an authorised service centre they can guarantee a level of quality and better protect the image of their brand. 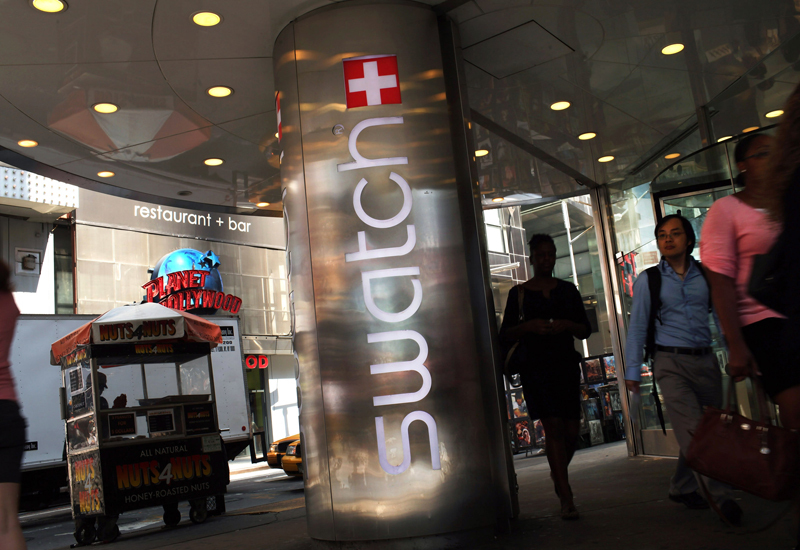 Swatch Group said that it makes no comment on ongoing legal cases. Sophod – Selitta Seiko and Seagull will replace ETAS spareparts and movement. 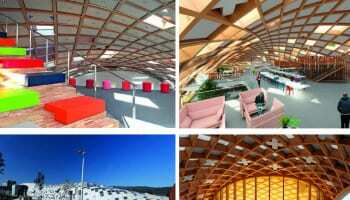 ETA make be big but together the others will set a good standard. Cousins are a taking on a cartel sponsored by the Swiss government. Every retailer, wholesaler or any one remotely associated to the UK watch industry should stand shoulder to shoulder with Cousins in their endeavour. I pledge my support to Cousins and will be making a small donation towards Cousins legal bill. I will also be writing to my MP to raise my concern. I would urge everyone to do the same.